A.K.A. Oliver, this machine was built with gaming in mind. 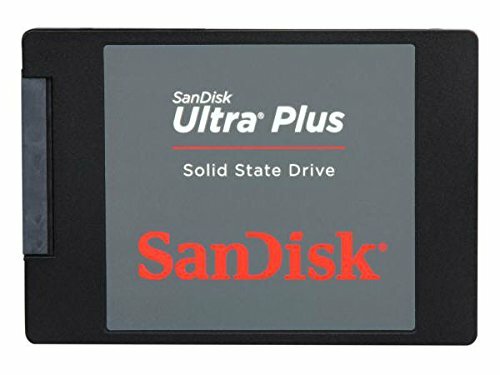 Under a bit of a budget (max price allowed was around $1100) I found the power and speed I wanted without having to go over budget. Also, it's green. I like green. The operating system was not purchased, however (saving me some money) as I received it under license from my university (universities cost money). 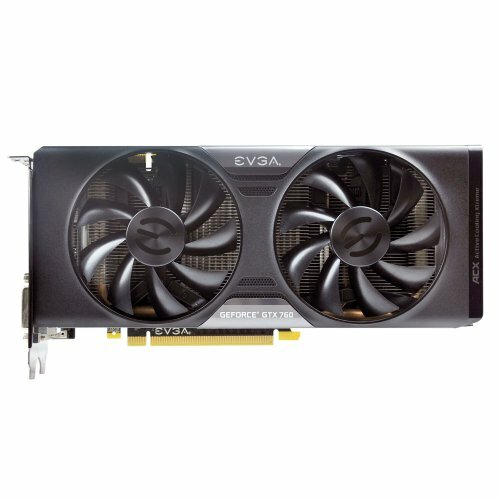 The power supply I originally bought did not include the correct power capabilities for the GPU I purchased, however, as a software engineering intern at a computer repair service I was able to swap mine for a used PSU similar to the one listed. In terms of performance, it does better than I had hoped. I had expected to be able to play games on high quality, while having to skimp on some settings. However, this has not been the case. When installing Skyrim the game automatically detected my hardware capabilities, setting the quality to Ultra High (a great personal success). While there have been some tweaks I've implemented that caused a loss in frame rate, they were generally close to the hardware, and the frame rate loss was not too significant. As I expand this build I'll likely upgrade my hard drive to a larger size, or simply add a second hard drive. I would also like to add some more (and higher quality) RAM, considering that what I have included came bundled with the mother board. In time (a few years out) I'd like to add another video card using SLI, but only once games have advanced past my very competent GTX 760. 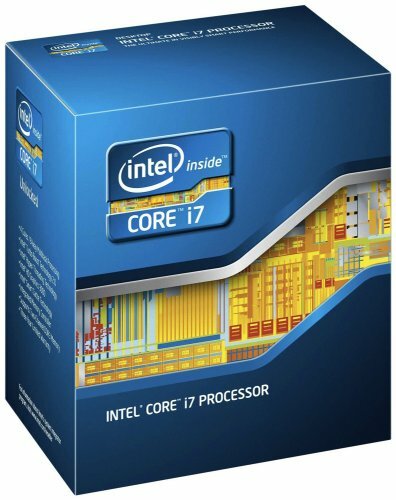 Didn't want a 3770k but a z77 board? He may have wanted the 8 channel audio? Could have found that on a Z75/H77 or just bought a sound card. It just seems like a odd build. Could have gotten a 3570k (OC to 4.4 and match 3770 multitasking performance) and saved $100 and then been able to buy a gtx 770 within +/-. Or just spend the extra $10-20 for the K Version since you already have the board. Very true! If this is for gaming only, the 3570k and a 770 would have been the route to go. Ah, well, I didn't know :/ but, of course, now I do! As my first build I relied a lot on the opinions of others, and which numbers were higher for a lower price :P And, of course, the satisfaction ratings. 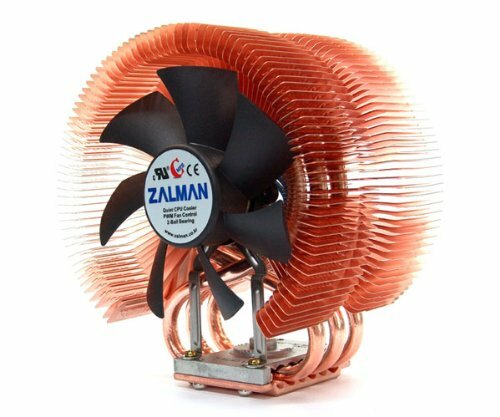 Also, I'm currently afraid of overclocking, as this has been one of the larger purchases I've made, and, while it's probably unlikely, I'd hate to risk bricking the thing if I don't need to. It is good to know, however, about the little tweaks. I do intend to be compiling on this machine as well. Compiling, algorithm analysis and virtualization, if that makes any difference. Never be afraid of overclocking. So many tutorials on the internet to show you how to make a easy 4.2ghz boost with less volts to the cpu then what you have stock (There's even one on youtube for your board step by step). Later upgrades. Personally I would've have either got the 3770K or a 3570K and overclock. Or you could get a Haswell. are you going to keep it on the carpet later on? might want to get a board or something under it, just saying :). also looks good i wouldnt mind seeing the internal shots too. Yeah, I'm moving back to college in a few weeks and the place I'm living in, while carpeted, is that industrial sort of carpet with no plush, so I don't think it will present much of an air-flow problem. 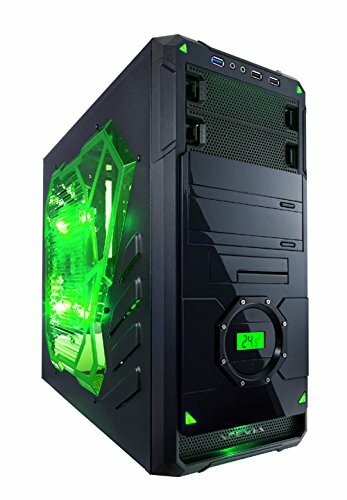 And, at the moment, the PSU fan is facing upwards, though that'll change as soon as I can find a way to connect the CPU to the PSU with a little less tension in the cords. Should have gone with the 3770k so you could overclock it, that fan would cool off the CPU nicely. Overall great build though. Interesting, what, precisely, makes the 3770k different from the 3770 and how does that affect overclocking? This is my first build and, while I am a CS major and currently intern at a computer repair business, I am only really acquainted with the software side of things. the "k" denotes an unlocked processor. O.k. but what does that mean technically? 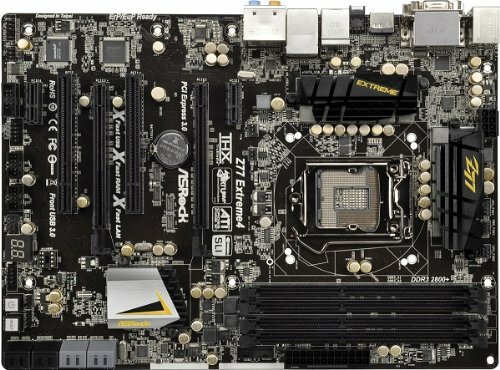 Is it impossible to overclock a locked processor? Technically no but it isn't recommended because you will have to mess with the base clock and not the multiplier. 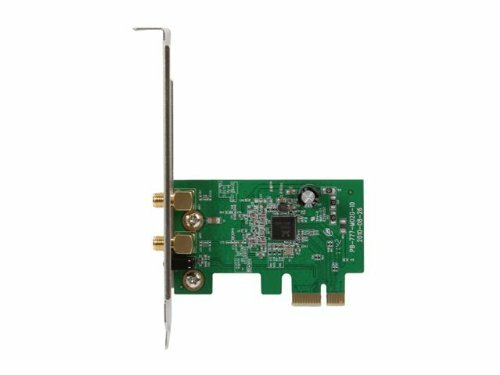 (It's not recommended but I think its possible to get like 3.8-4.0?) Not worth it.